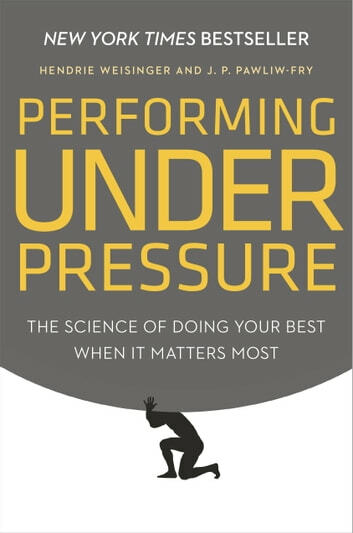 *Performing Under Pressure *tackles the greatest obstacle to personal success, whether in a sales presentation, at home, on the golf course, interviewing for a job, or performing onstage at Carnegie Hall. Despite sports mythology, no one "rises to the occasion" under pressure and does better than they do in practice. The reality is pressure makes us do worse, and sometimes leads us to fail utterly. But there are things we can do to diminish its effects on our performance. An incredibly inciteful, well-researched book that presents useful tools to manage pressure. In a Malcom Gladwell conversational style, it is a clear and worthwhile read.